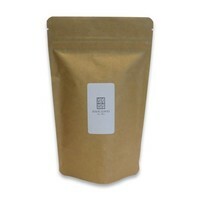 A green yerba maté from Argentina with soft fragrances of wild peach and melon. A Parisian discovery. So many people are jealous of the beautiful city: the Champs Elysées, the Eiffel Tower, the good manners and the beautiful Parisian brands... like of course Maison THEODOR. Unthinkable of course that one day they would simply copy its own blend (Pêché Mignon). Impertinent! Or a bold move? 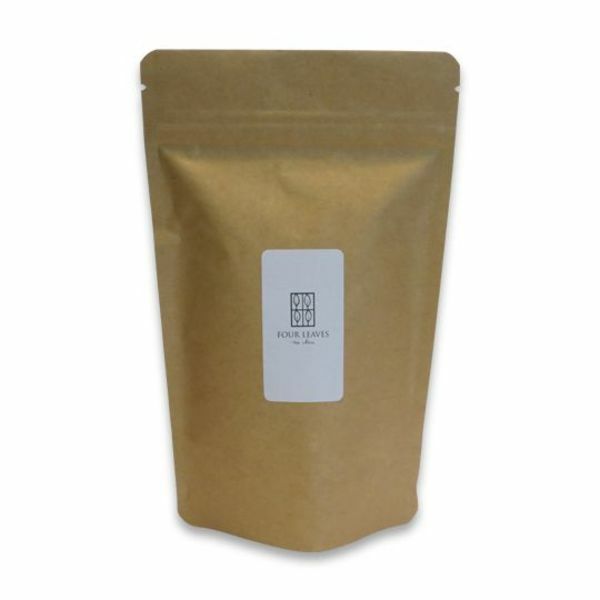 Green yerba maté (Argentina), pieces of pineapple, rose petals, essential oils of wild peach, melon, passion fruit and strawberry).